Back by popular demand! 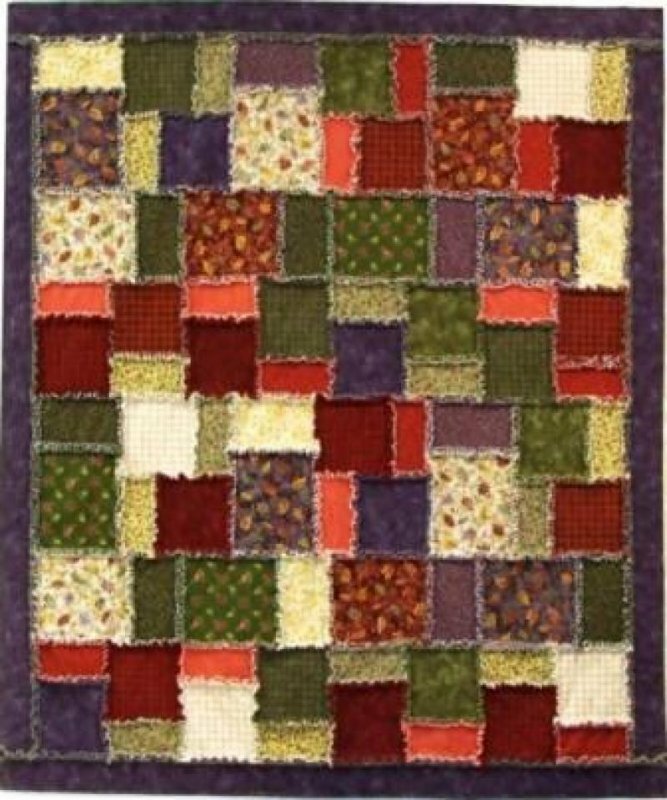 Seams Raggy is a simple rag quilt constructed of just one basic block and lots of warm and fuzzy flannels. Or, try a new spin by adding some minkie! The throw size is perfect for kids, dorm rooms, or just for lounging. We have several bundles put together for you to choose from; you won’t be able to resist. This is a great beginner project, or for the experienced quilter who needs a quick project for a gift. Come and join the fun.